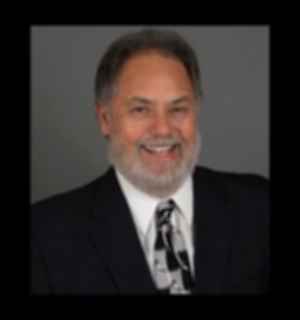 Tom's guest is Rick Bonilla, council member of San Mateo California. Rick served as mayor for San Mateo in 2018. He was appointed to the city council in January 2015 and elected in November 2015 to a two-year term. He has always served as chair of San Mateo's planning commission.